Horizon Maths Challenge - Times Tablestastic! We have recently played host to the Horizon Maths Challenge between a number of school from the Horizon Network. 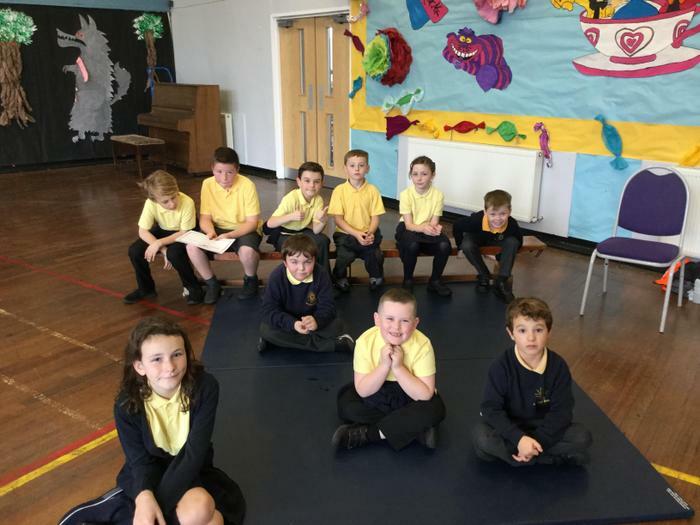 We had two children from each year group from year 2 to year 6, compete in demonstrating how quick they could respond to various Times Table Challenges. They all were amazing!